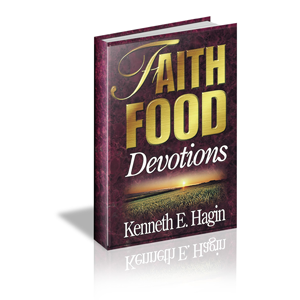 Faith Food Devotions by Kenneth E. Hagin will feed your faith in being led by the Spirit, confessing God’s Word, growing up spiritually, receiving healing, and many other areas. 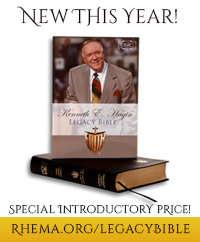 Each day’s reading includes a scripture, a teaching by Brother Hagin, and a confession. 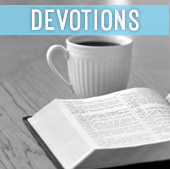 Click here for today’s Faith Food devotion. 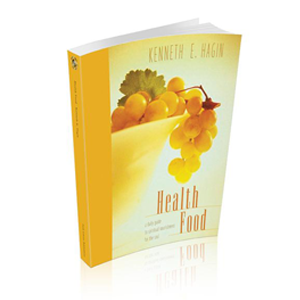 The 366 readings in Kenneth E. Hagin’s Health Food Devotionsdispense powerful doses of God’s medicine—His Word. 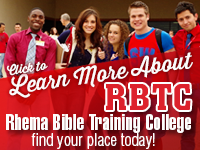 As you meditate on God’s Word concerning healing, you can experience a joyful life free from pain and disease! 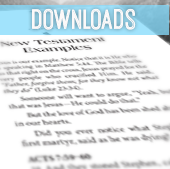 As with Faith Food Devotions, each daily reading includes a scripture, a word from Brother Hagin, and a confession. 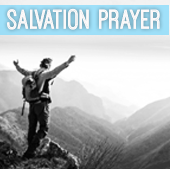 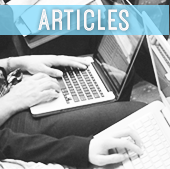 Click here to read today’s Health Food devotion.